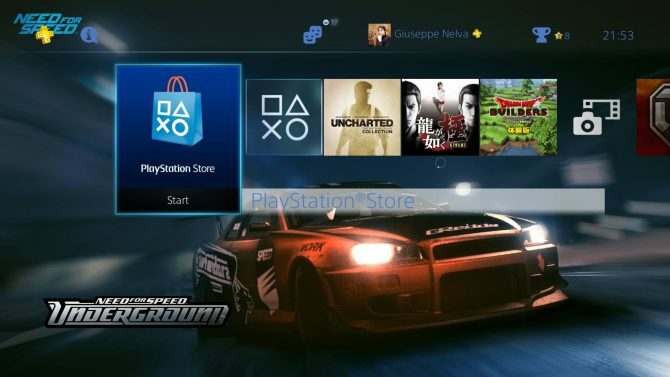 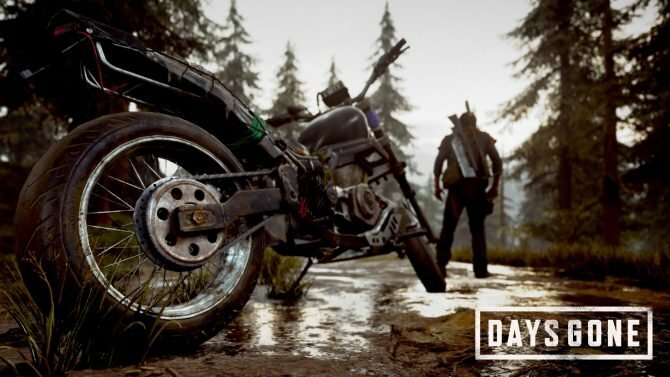 Electronic Arts just released two PS4 themes inspired by Need for Speed: Most Wanted, both on the North American and on the European PSN. 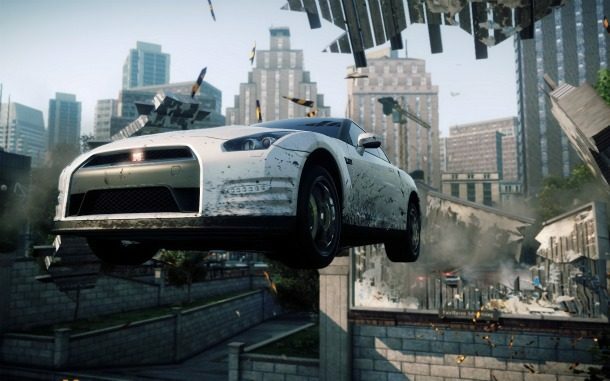 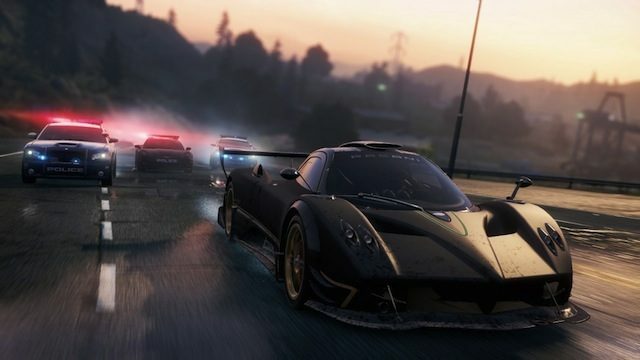 In preparation for Need for Speed: Most Wanted's upcoming release, Criterion Games has released the launch trailer for the game. 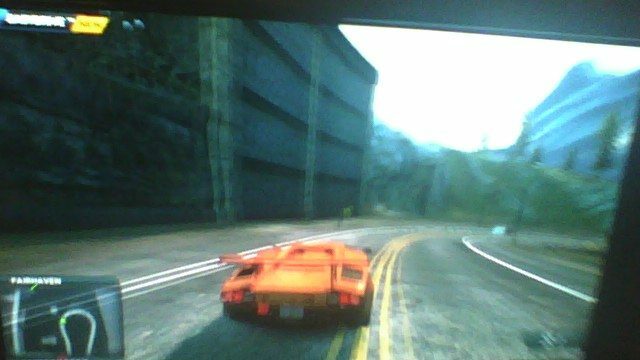 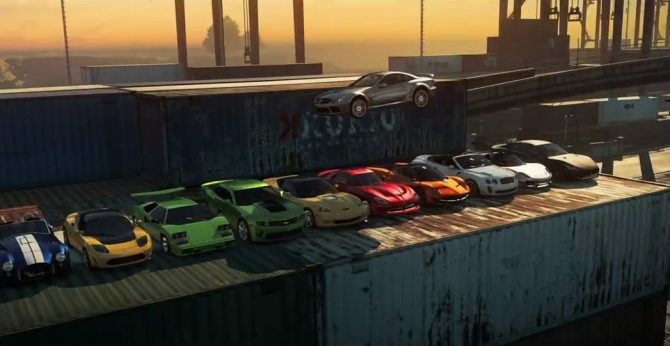 If there's a trailer that should be labeled "don't try this at home", is the new gameplay trailer of Need for Speed: Most Wanted, that Electronic Arts Released today. 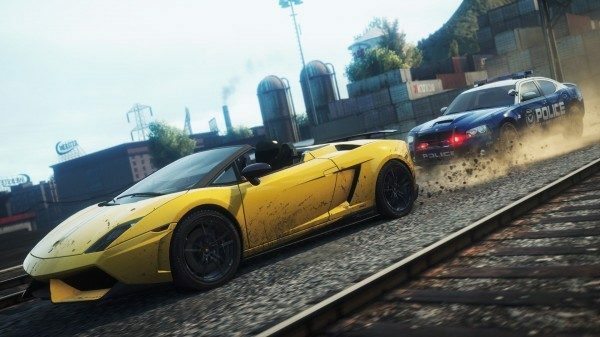 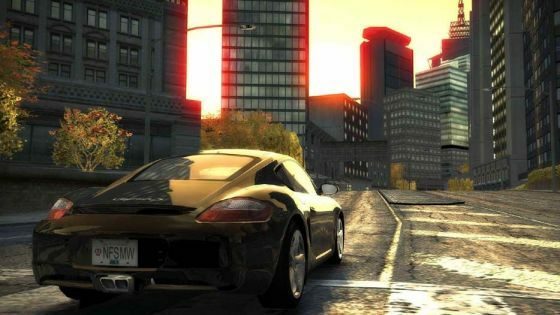 Criterion Games has released a new trailer for Need For Speed Most Wanted that shows off what it is like living on the bad side of the law. 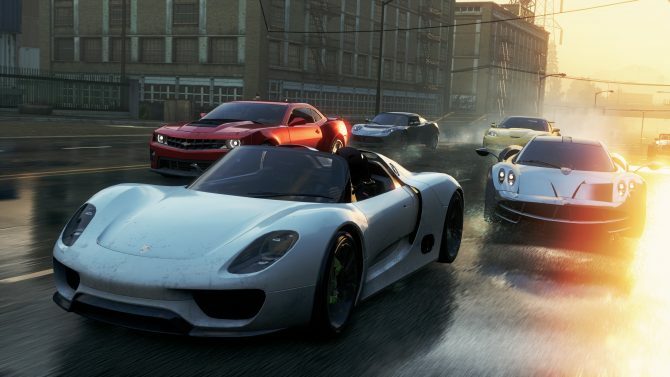 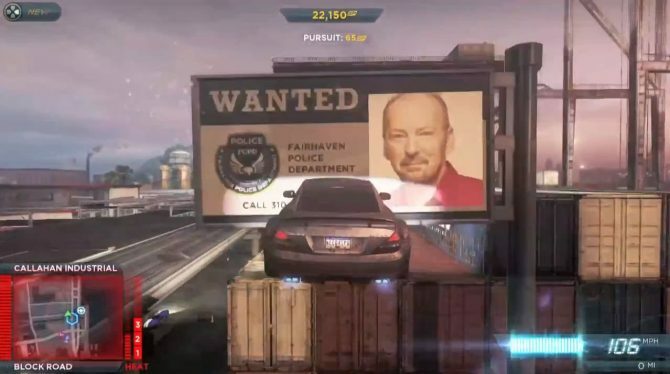 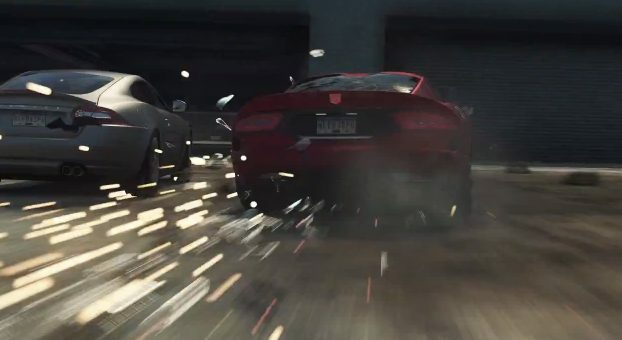 Electronic Arts released today a brief teaser of Need For Speed: Most Wanted, focused on the multiplayer features of the upcoming game.